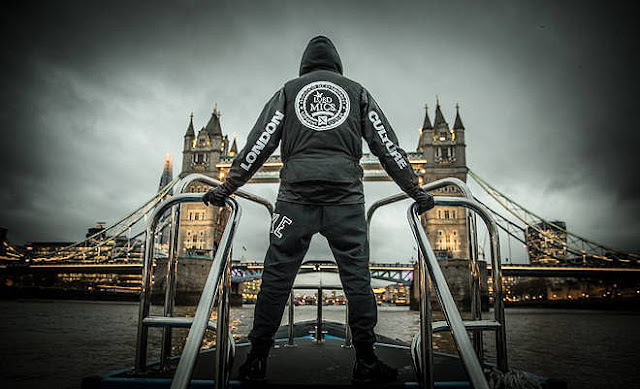 Hailing from Dublin, Ozwald has been building a steady following over the last year with his trademark UK funky/grime hybrid instrumentals. With previous releases on Fallow's Chow Down imprint and the more garage-centred Rhythm Athletic, Ozwald's latest release comes from Wriggle, the Dublin club night-turned-label where he is also a resident DJ - and is probably the most grime influenced release we have seen from the producer thus far. 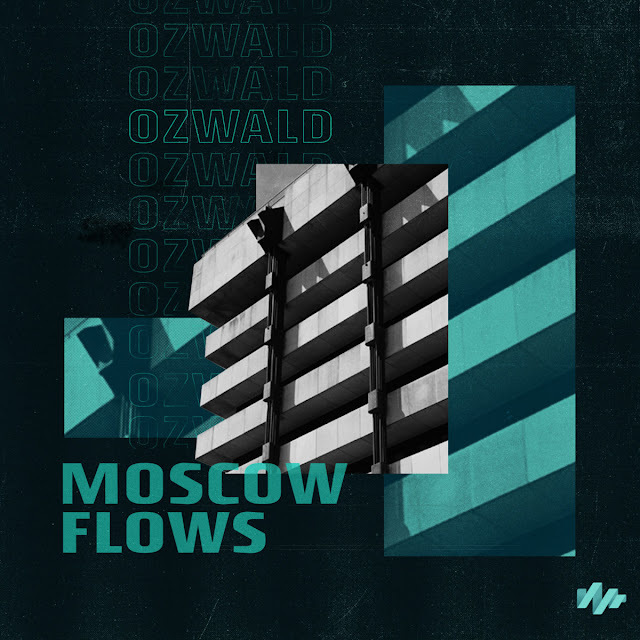 The title track, "Moscow Flows", builds from an atmospheric introduction into a bouncing grime riddim full of claps, skippy drums, and distorted bass. 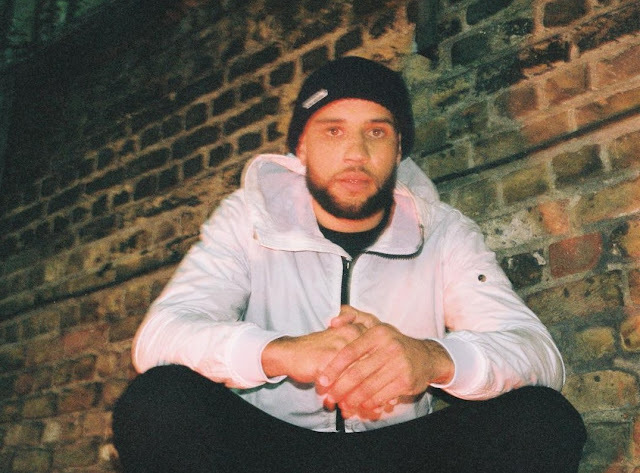 However, for us, the second track "Pissant" steals the show; a warping bassline rumbles under hard-hitting breaks, making this a tune sure to become a cheat code for any DJ wanting to turn a dance floor into instant carnage. Listen to both tracks on SoundCloud below or any other good streaming service, and be sure to keep an eye out on this up-and-coming talented producer and exciting young label.